District Attorney Joel Abelove announced Friday that the grand jury had cleared Troy police Sgt. Randy French of wrongdoing in the fatal shooting of a driver who had pinned him with his car five days earlier. The grand jury decision was announced three days after Attorney General Eric Schneiderman's office notified Abelove it wanted to review evidence in the case. The attorney general is authorized to investigate police shootings when there are questions about the threat the civilian posed. 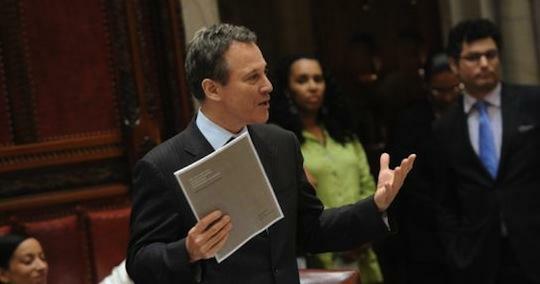 Schneiderman announced its lawsuit Wednesday. Abelove did not immediately return a call seeking comment. 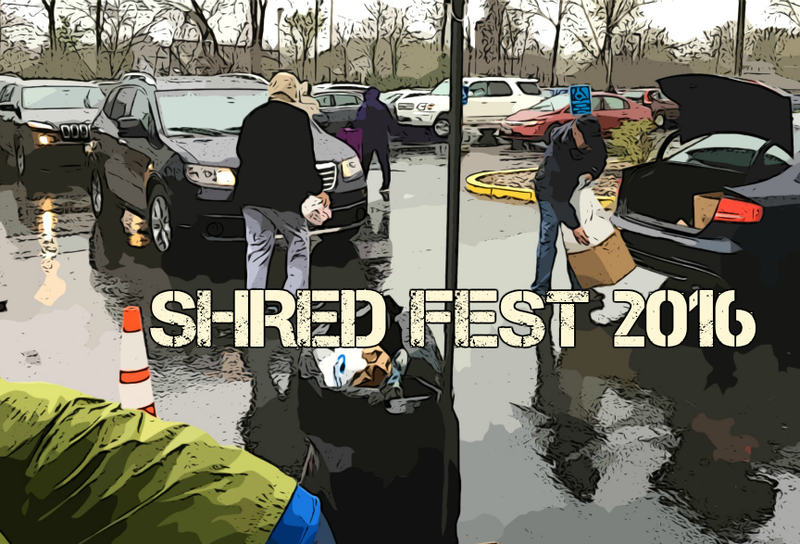 Dozens of Capital Region residents turned out during a downpour to have personal papers destroyed at “Shred Fest 2016” today. 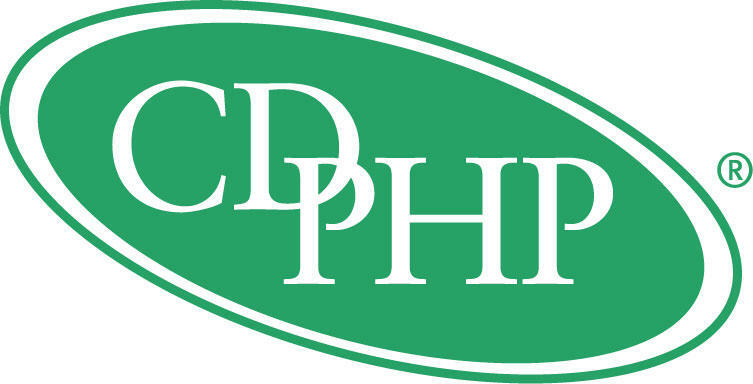 New York's attorney general has filed a lawsuit against an Albany-area health insurer that he says broke the law by denying coverage for expensive hepatitis C treatments until patients showed advanced symptoms of the disease such as moderate to severe liver scarring. New York Attorney General Eric Schneiderman has reached settlements with 96 health club operators who have agreed to modify their contracts and pay penalties and fines for violations of state law. 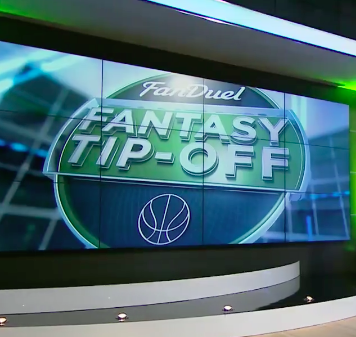 Fantasy sports betting is back in play in New York State - for now.